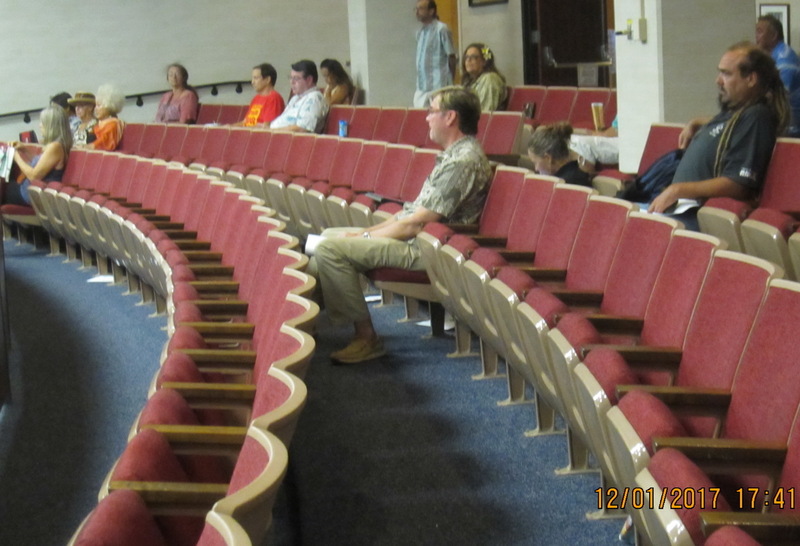 Occasionally we note a large turn out at a government meeting because of an issue of much community concern. 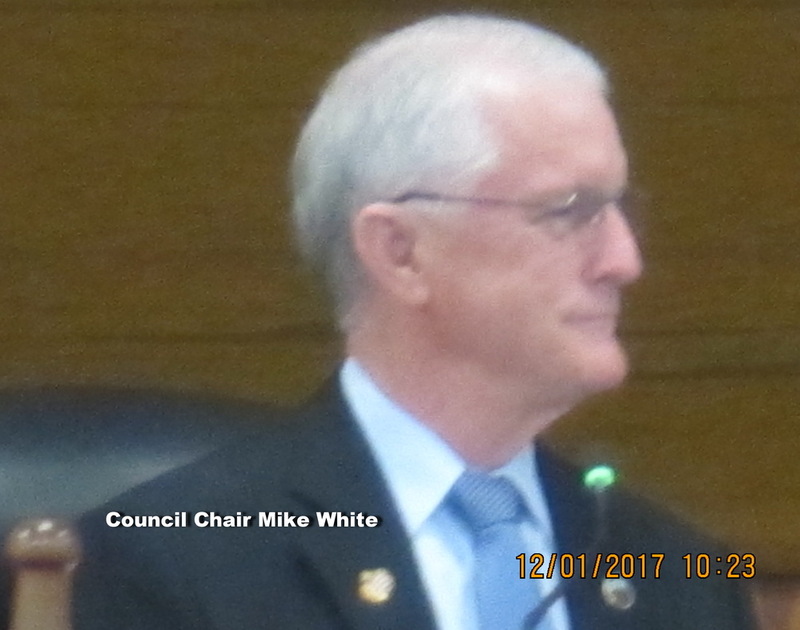 But when an agenda of over 50 items has perhaps a half dozen such items for a single meeting, you might incur a massive response, as we saw at County Council yesterday. 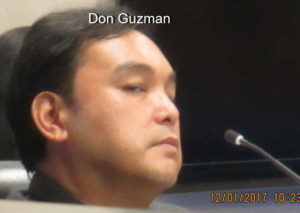 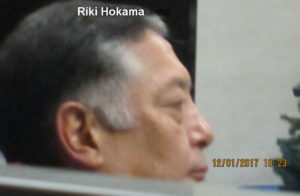 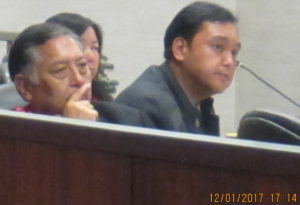 The meeting commenced at 9:00 AM and concluded at 7:00 PM JUST TO ACCOMMODATE PUBLIC TESTIMONY, and now it has to continue at 9:00 AM Monday for the Council do more than listen. 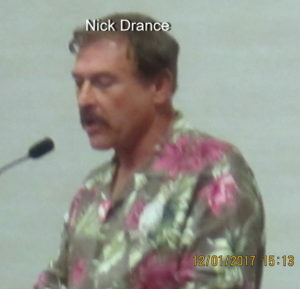 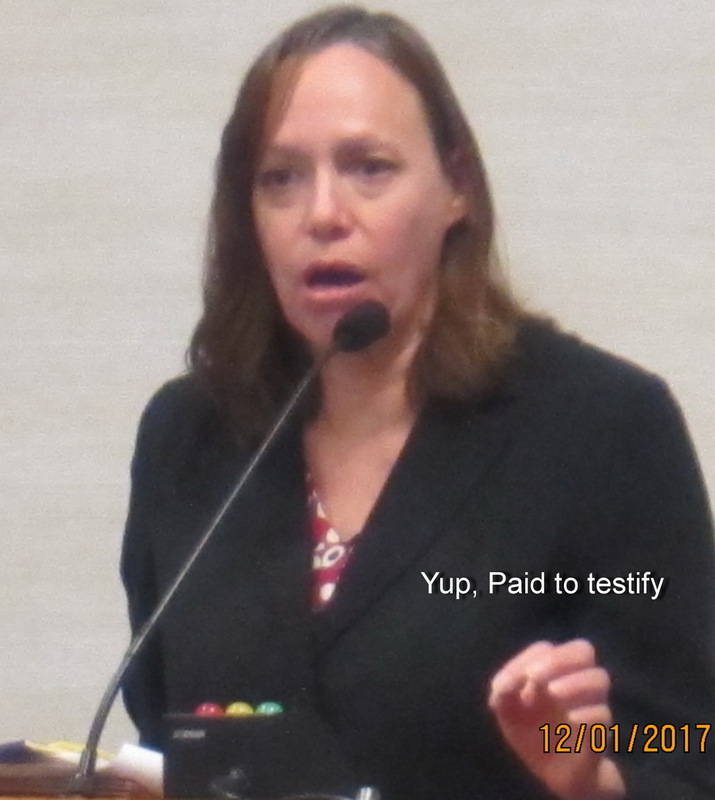 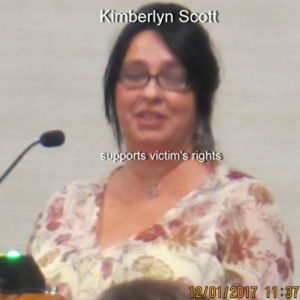 Needless to say we have no way to include what was said, but can offer that we testified on five items, all county wide ( and some beyond) concerns, which we believe affect our community. 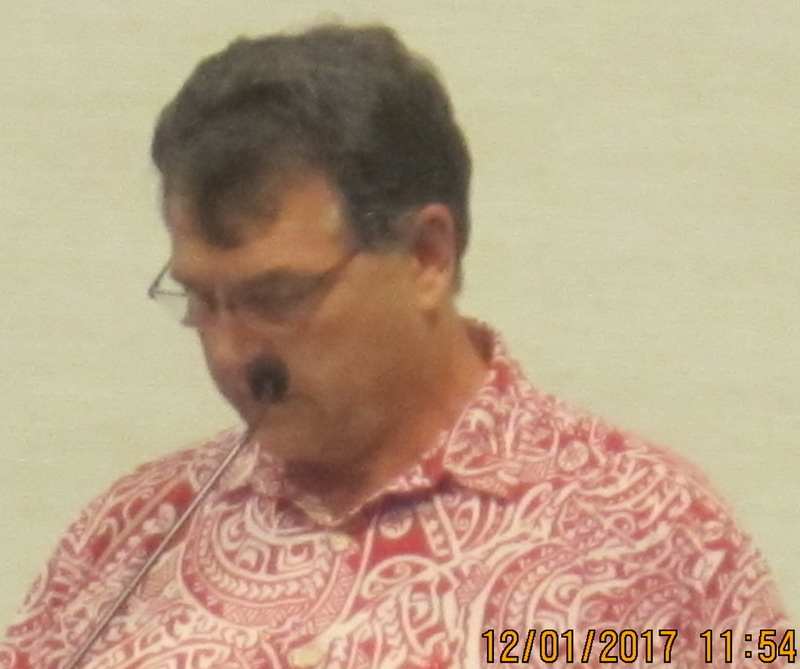 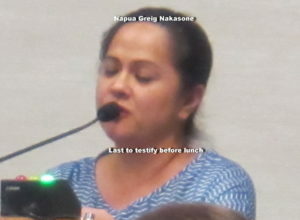 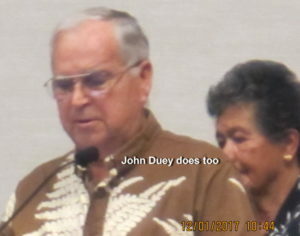 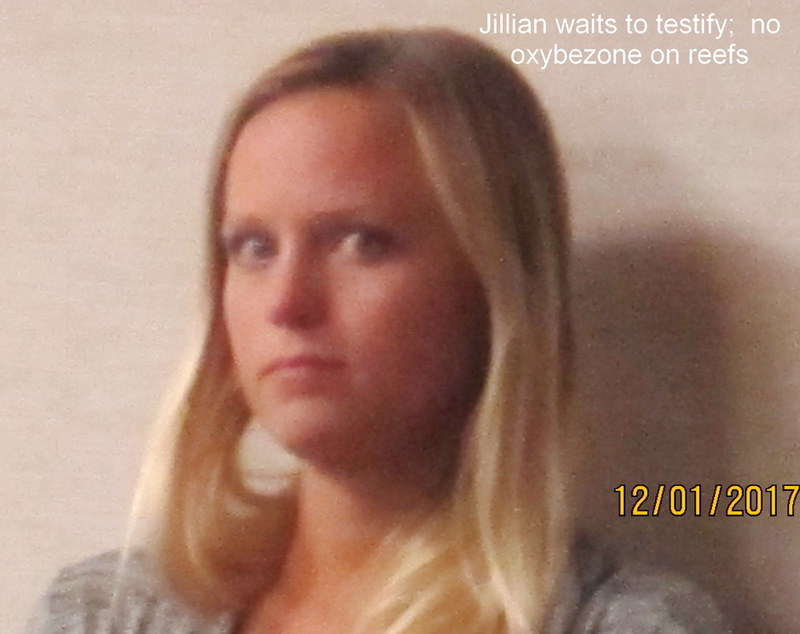 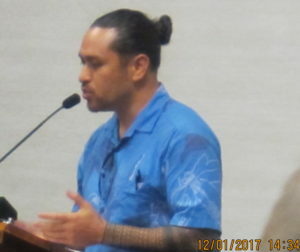 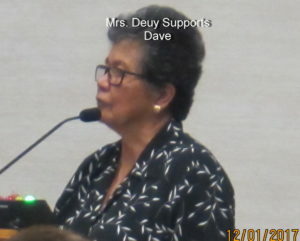 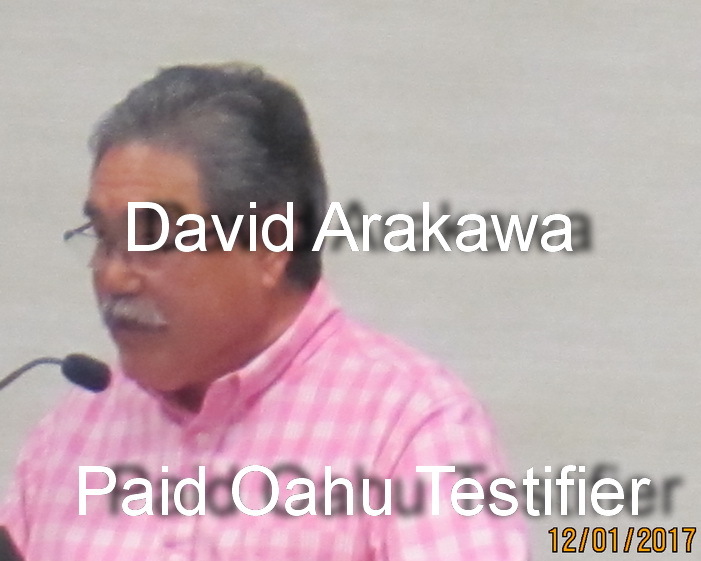 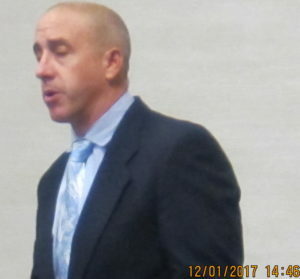 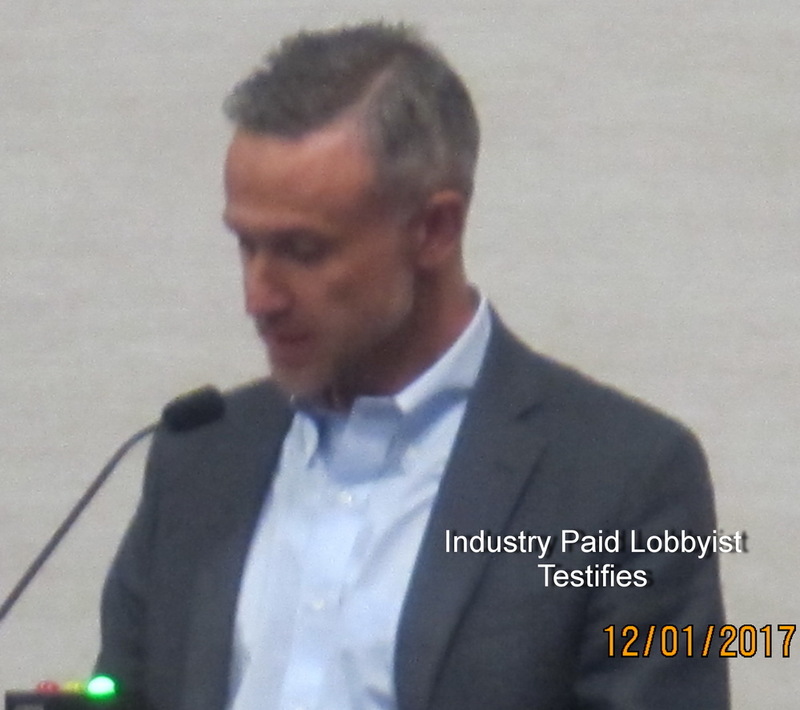 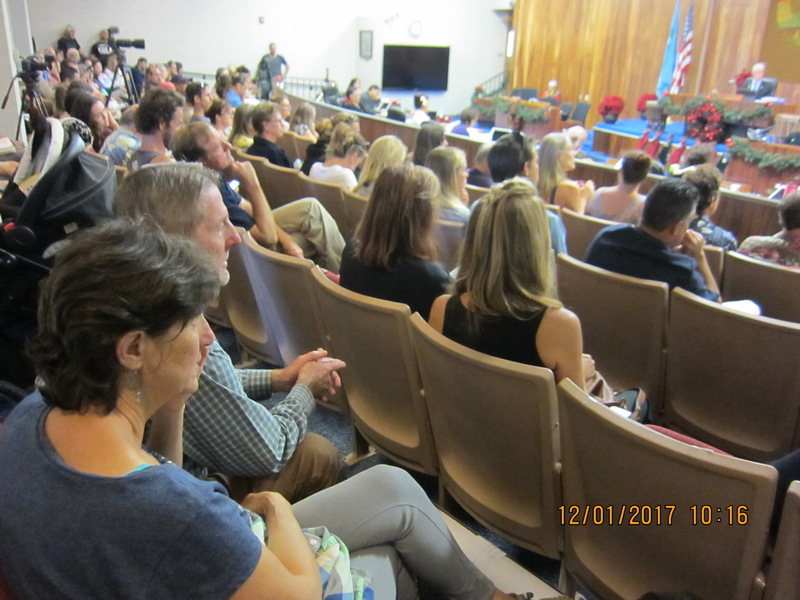 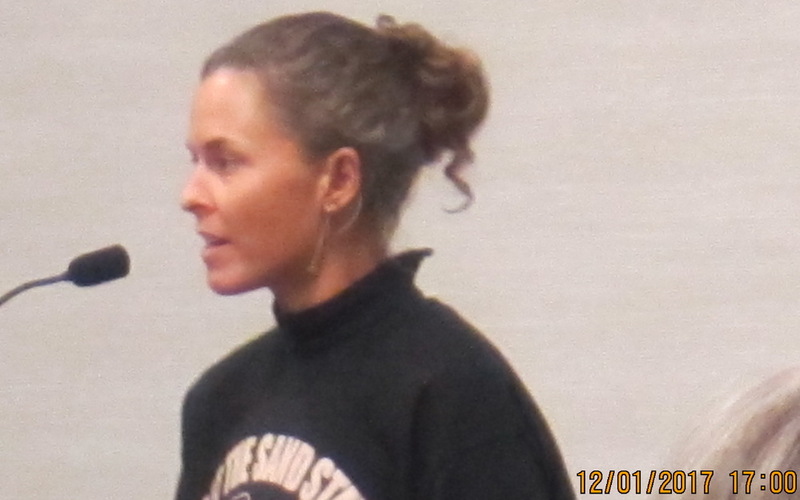 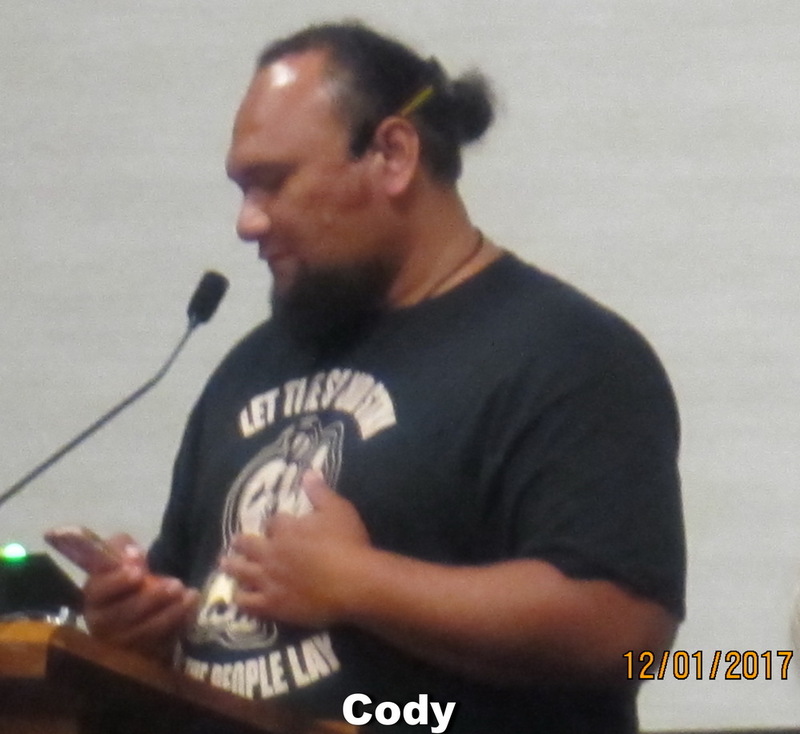 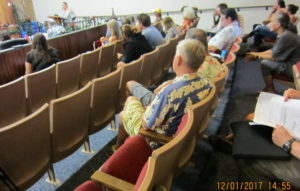 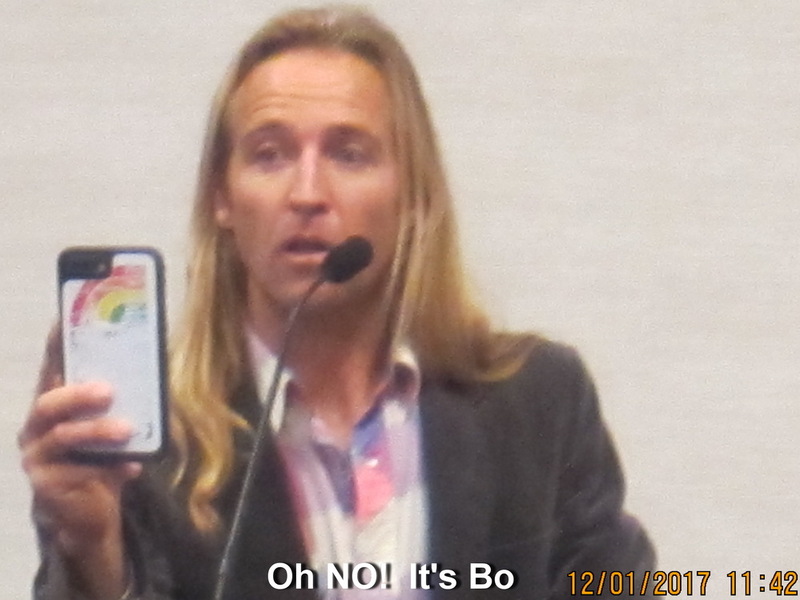 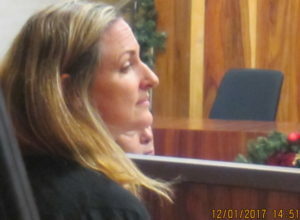 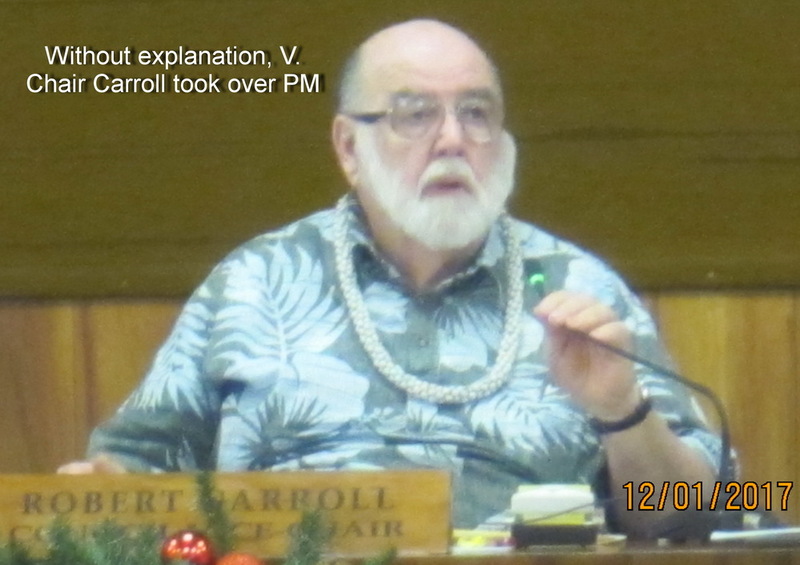 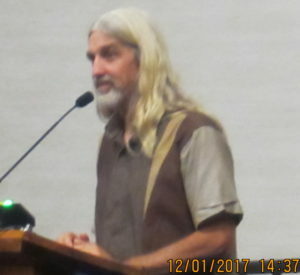 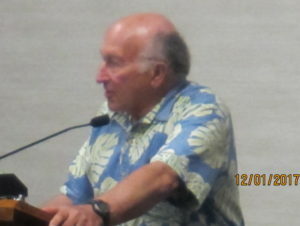 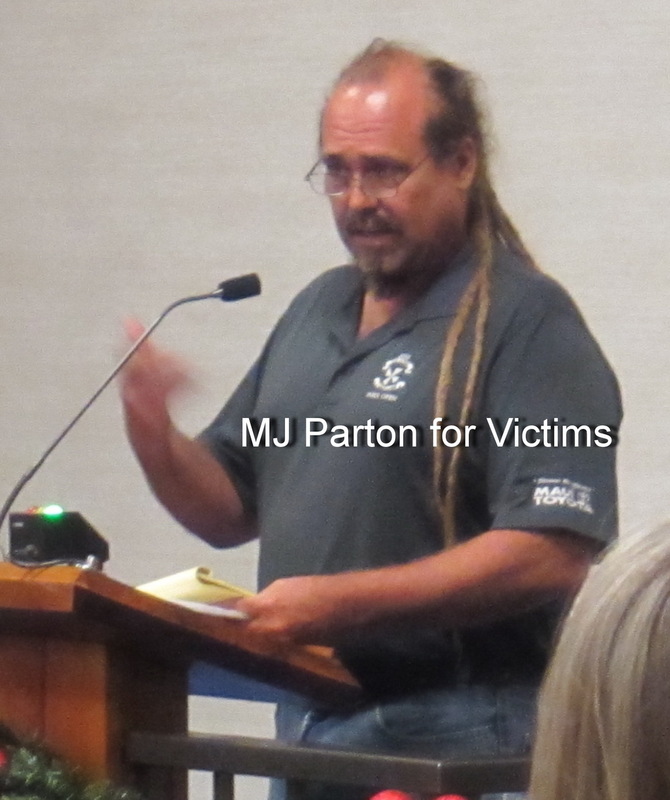 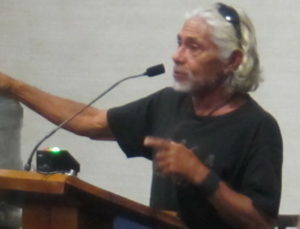 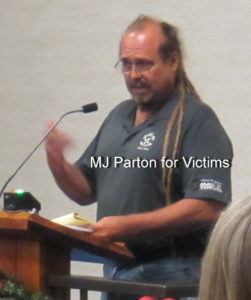 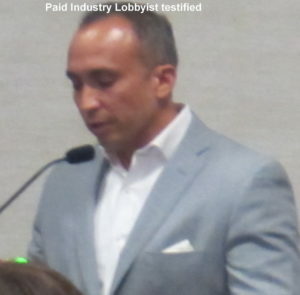 We can also state the vast majority giving up much of their day without compensation were people who live on Maui, and several who called in from Molokai, but there was a small number of corporate representatives and paid lobbyists, including one guy from Florida!, who also testified, mostly opposed to a proposed ban on oxybenzone sunscreen products. 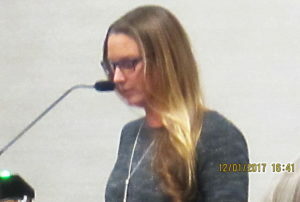 Against Bill 91 on classifying some residences as Short Term Rentals for tax purposes because it would put some residential areas with no short term rentals in that class. 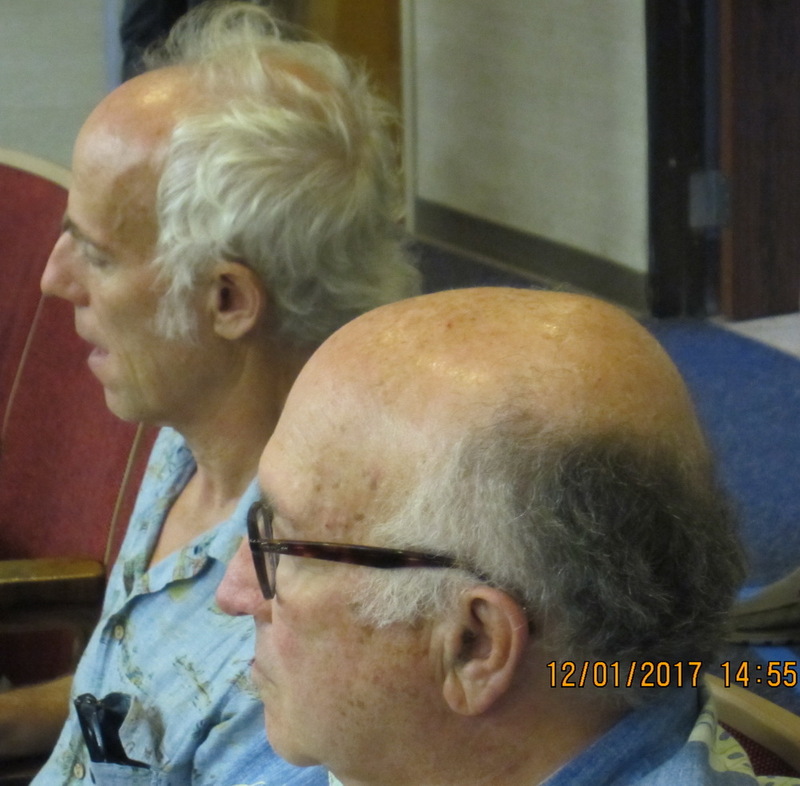 We agree good to examine potential change, but encourage overall we do not reduce chance for affordable long term rentals. 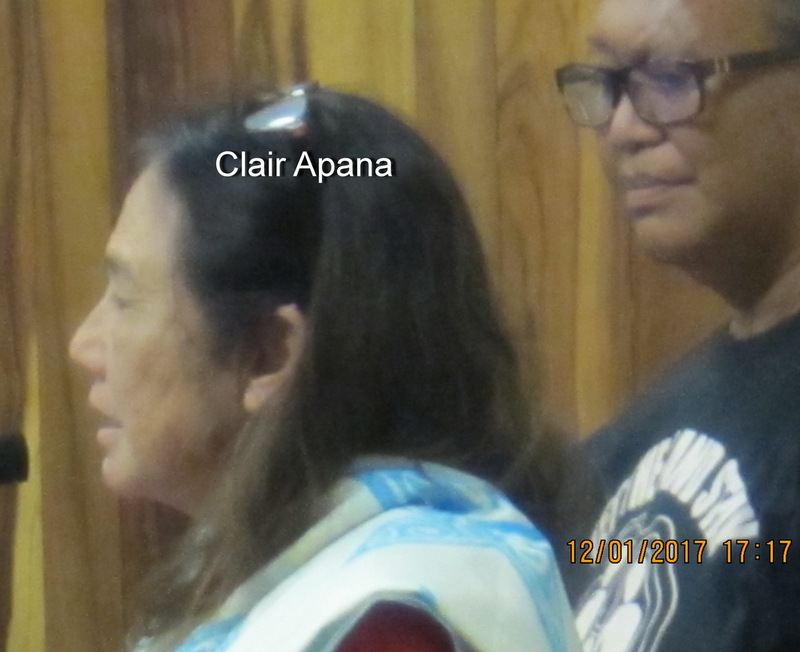 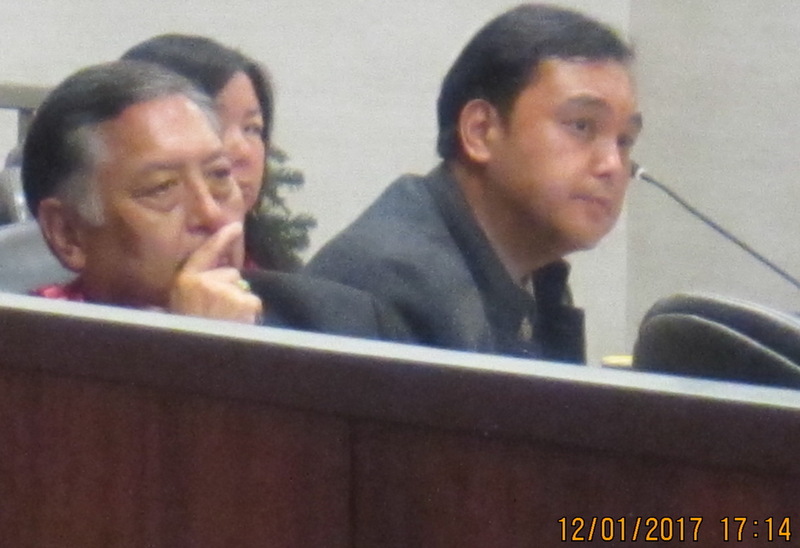 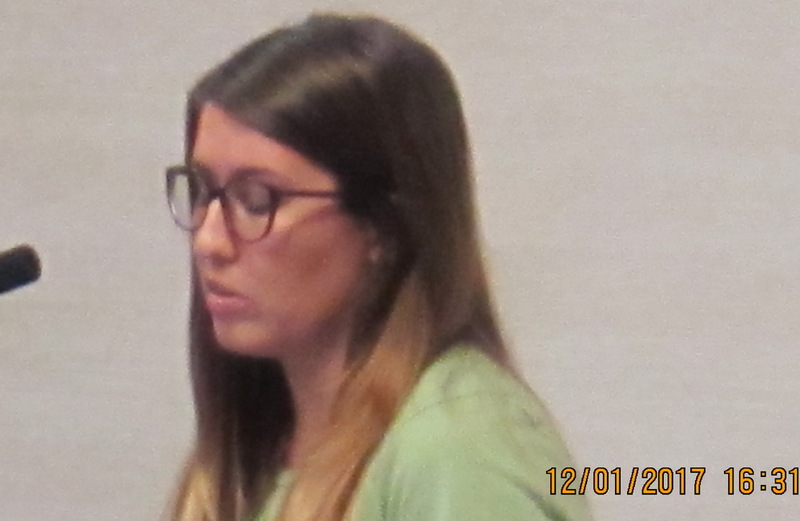 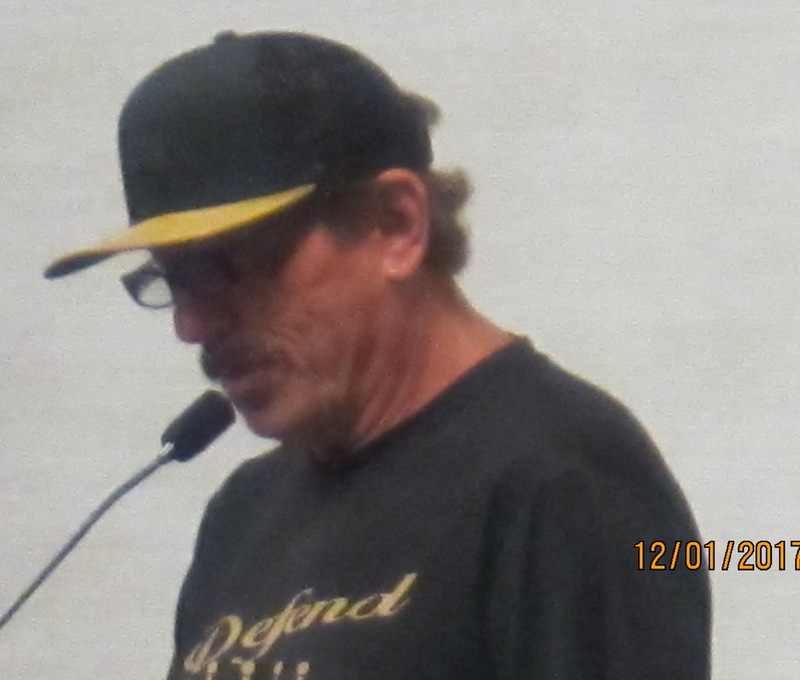 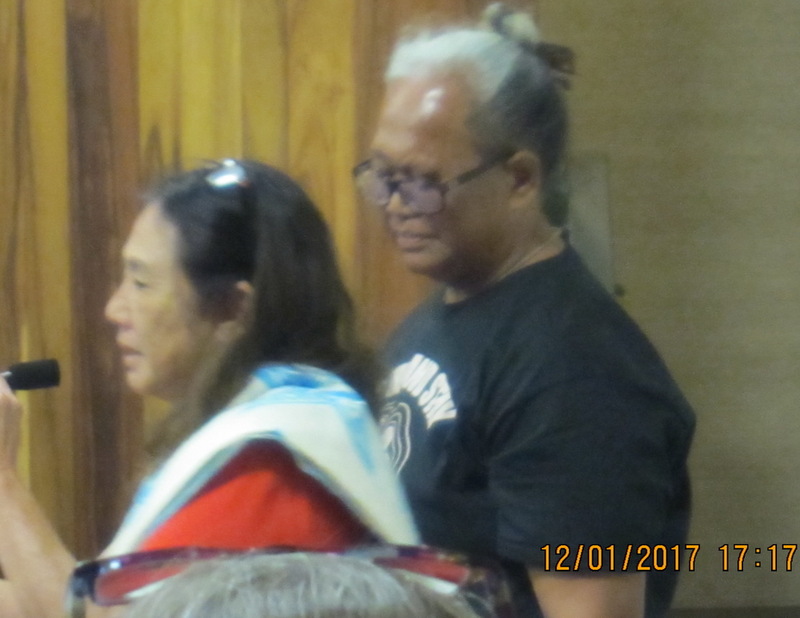 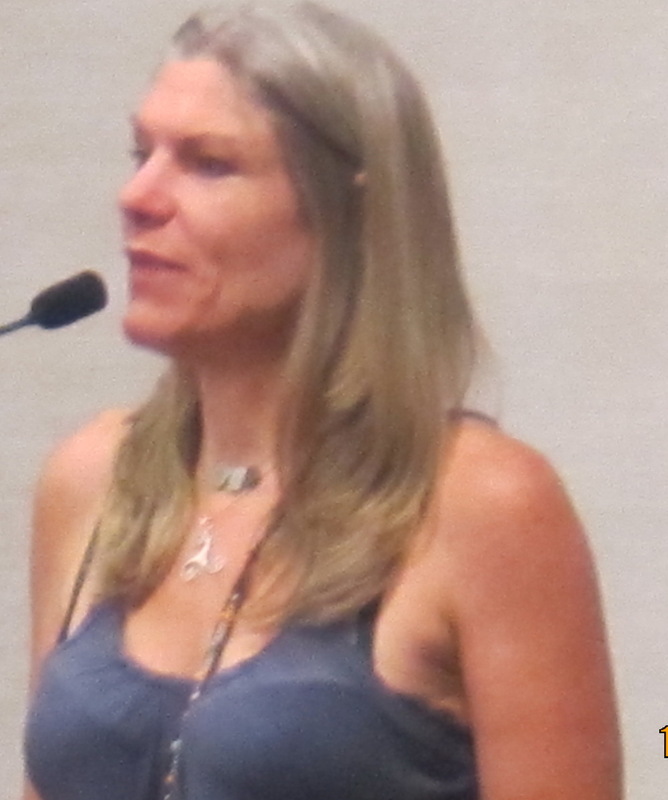 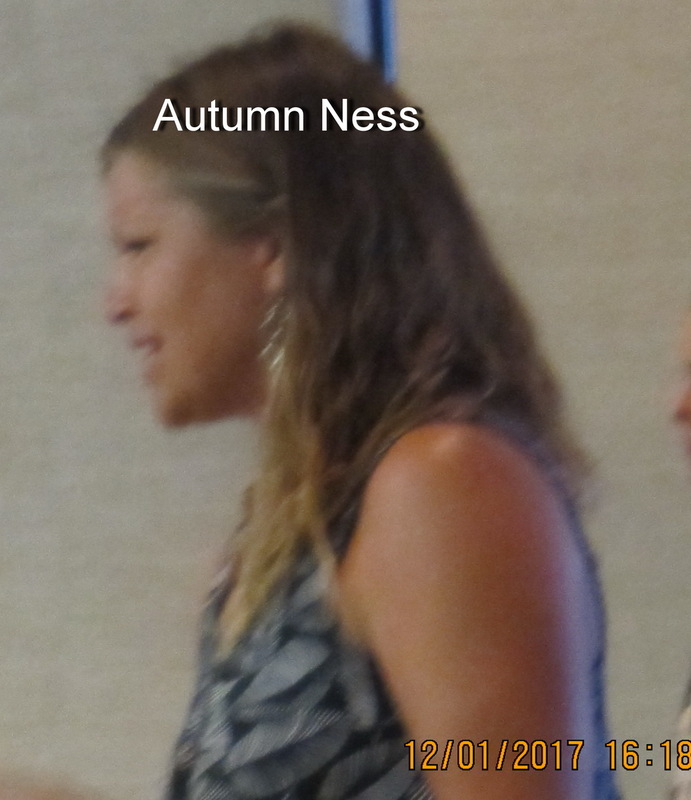 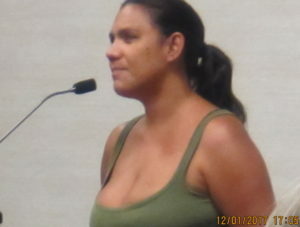 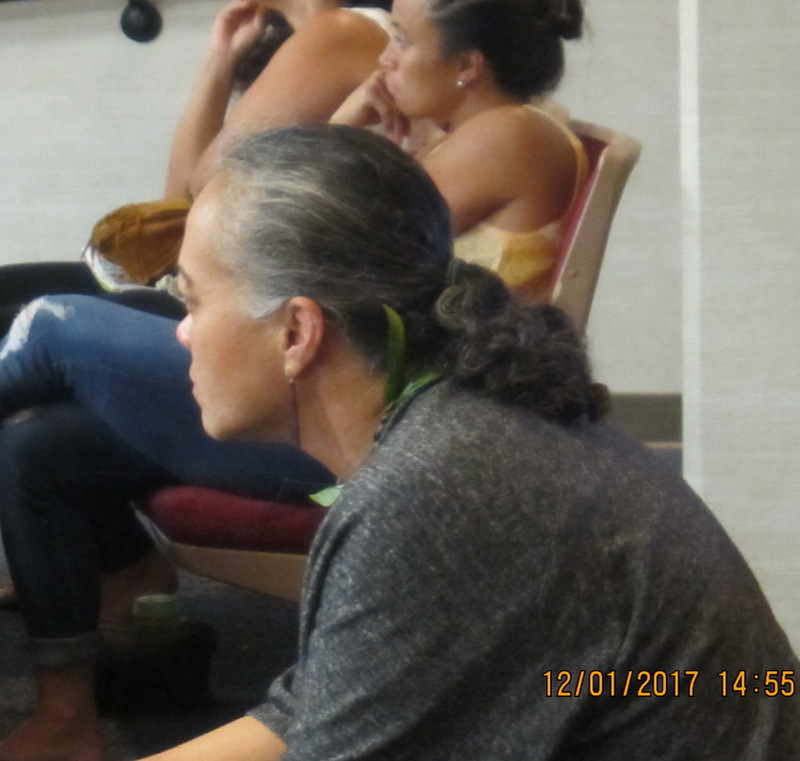 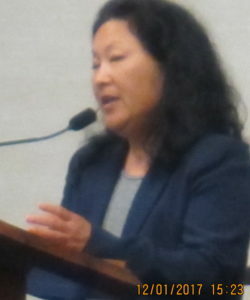 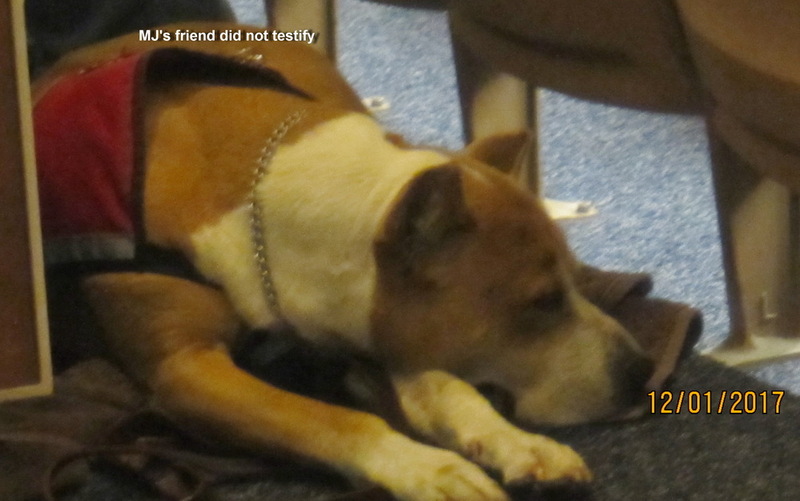 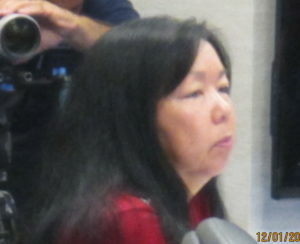 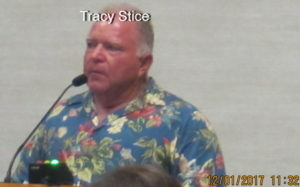 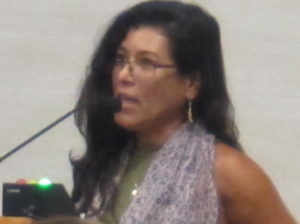 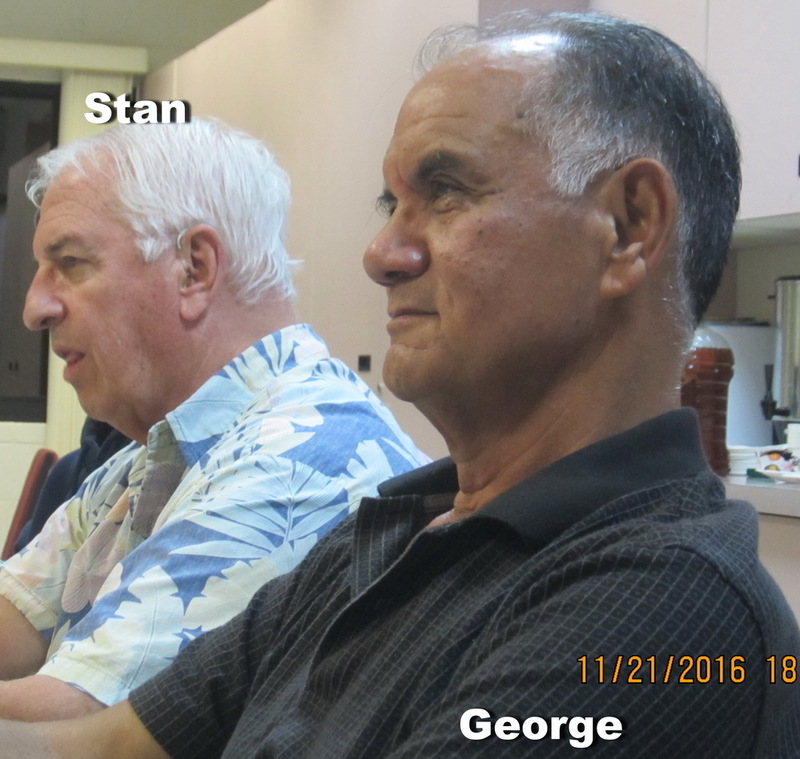 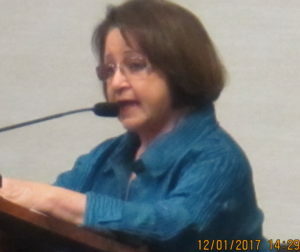 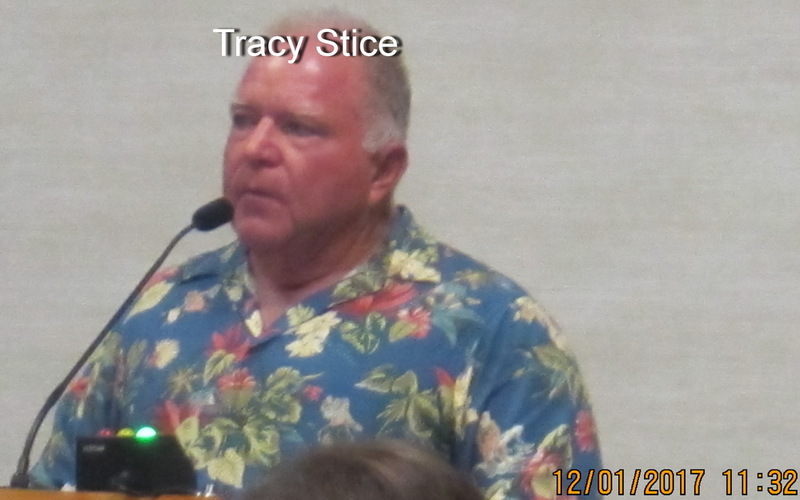 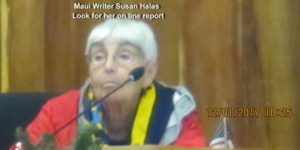 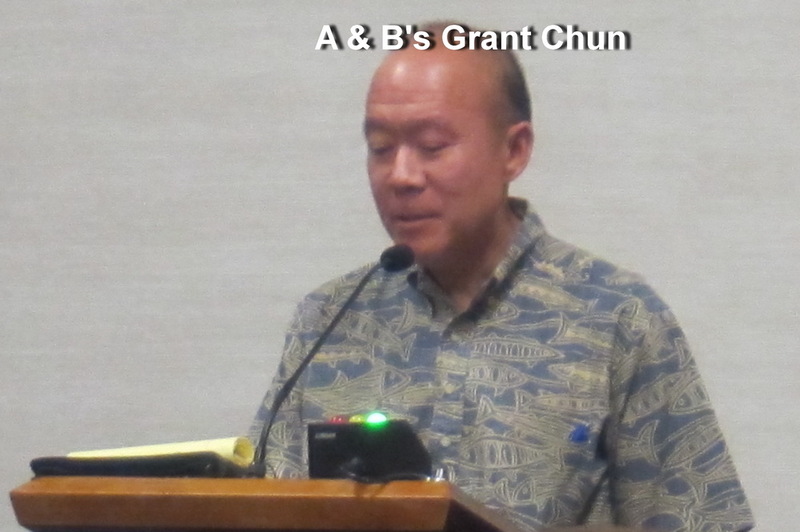 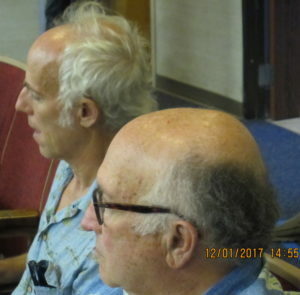 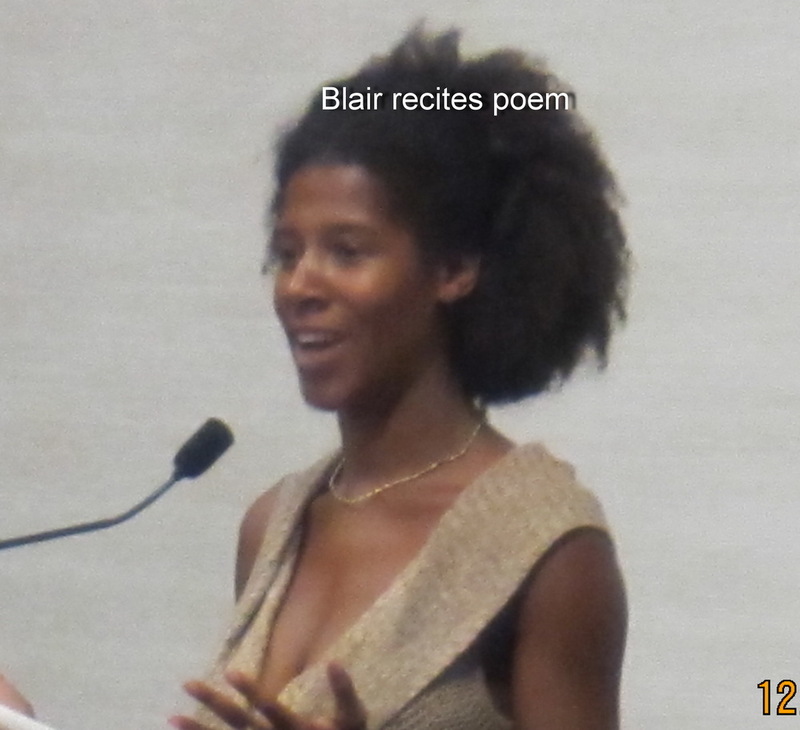 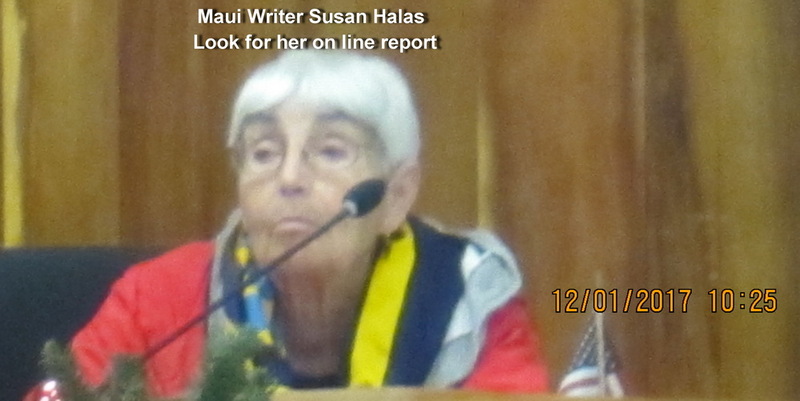 You can find several articles in the Maui News which very unusually had both writers Melissa Tanji and Colleen Uechi present at the meeting and look at Maui Watch online for input from Susan Halas. 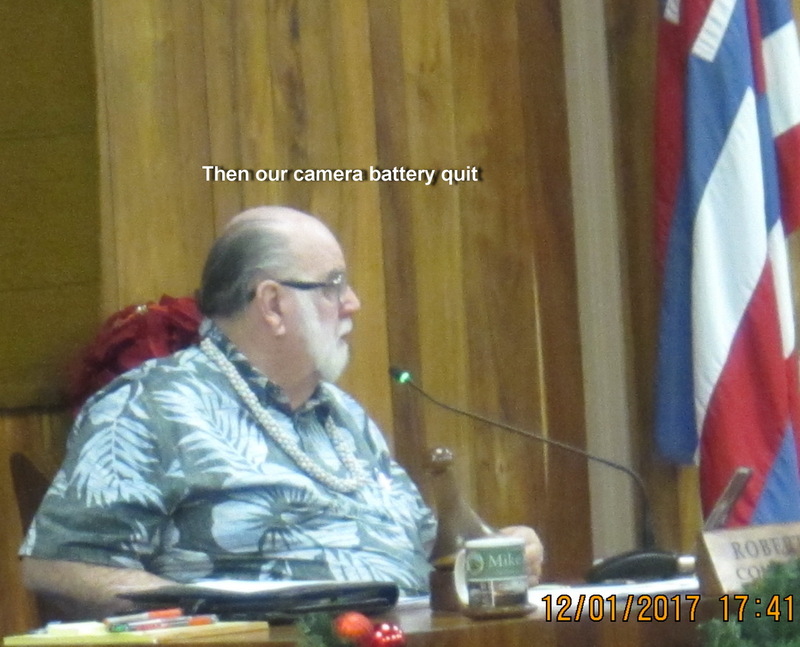 The meeting resumes at 9:00 AM Monday (12/4/17) for deliberation and decisions, but no more public testimony. 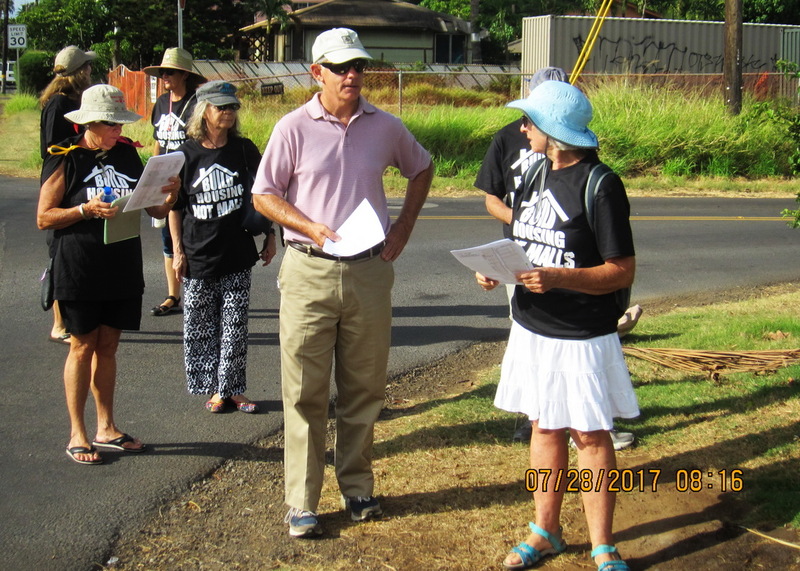 Baby Step in walkable, bikeable South Maui?